Taiwan a force for good around the world with public health initiative to help its ally in the South Pacific ?? TAIPEI (Taiwan News) – The Ministry of Foreign Affairs (MOFA) released a short film on Tuesday (April 9) promoting Taiwan as a significant contributor to global public health with a story about a doctor from the Solomon Islands. 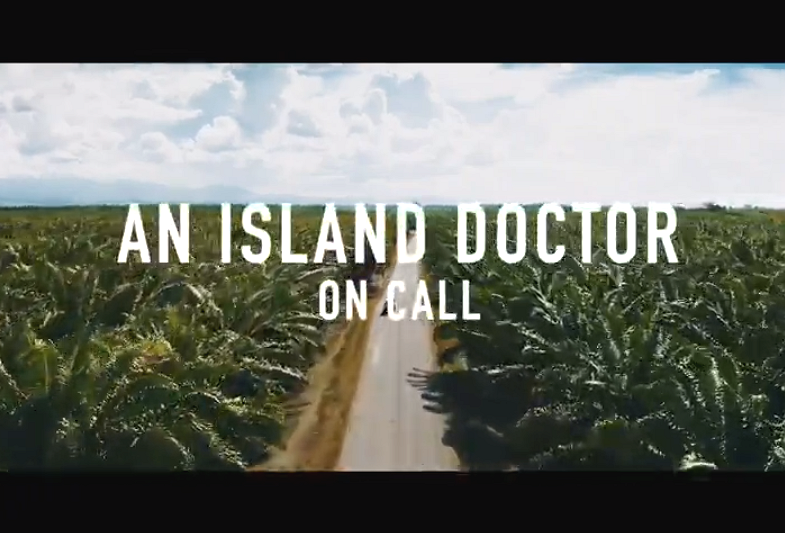 Titled “An Island Doctor on Call” (南島的祝福), the film documents the daily life of Solomon Islander Dr. Paul Bosawai Popora, who trained in Taiwan at National Cheng Kung University’s College of Medicine, with support from a MOFA scholarship program. The Solomon Islands is a Taiwan ally in the South Pacific. The expertise he acquired in Taiwan has allowed him to continue providing medical supplies for the Solomon Islands as part of an aid project. It has also allowed him to pursue a career in medicine and give back to his homeland. There are only two fully trained doctors for every 10,000 people in the Oceanian country with a population of approximately 600,000, according to MOFA. This is far below the world average of 14.89 per 10,000 people. For the past decade, Taiwan has assisted in the training of more than 70 medical personnel for the Solomon Islands, testimony to Taiwan’s medical prowess as well as its willingness to help change the world for the better. This is despite the fact that Taiwan has been barred from participating in the UN World Health Assembly since 2016 due to pressure from Beijing.